Home » So Jate Hai Har Koi Apne Kal K Liye, » Overweight Man sleeping on Exercise Ball in health club. Image shot 2006. Exact date unknown. 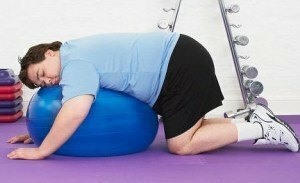 Overweight Man sleeping on Exercise Ball in health club. Image shot 2006. Exact date unknown. A0253M Overweight Man sleeping on Exercise Ball in health club. Image shot 2006. Exact date unknown.